I’ve been wearing concealer all wrong — and nobody told me! This past weekend, I was covering up an unfortunate pimple (super red), in complete natural lighting — a.k.a. the sun — and (GASP!) I realized that my trusty Cle de Peau concealer is so pink, it sticks out like a sore thumb. Pink on top of red? Um, no. How had I not caught this? I like to think of myself as a beauty expert (I’ve had this blog for 10 years and can do full makeup on another living, breathing human being! ), so, the fact that I was sporting the incorrect shade got me concerned. Was I losing my mind? What the heck was happening to my makeup skills? I decided to dig deep into my blog archives for a refresher on how to choose the correct color concealer for all concerns (yes, under-eye concealer is different than spot treating a zit). For under eye coverage, DO choose a color that is one to two shades lighter than your skin tone. DO make sure it has peach or salmon-based undertones to counter (and cover) the purple/ blue of dark circles. Note to self: Peach neutralizes blue! DO use a concealer brush and apply concealer only to the darkest areas. Make sure to blend. If you choose to use your finger to apply, DO warm up the concealer with your hand so that it evenly smoothes onto skin. DON’T use a shade that is too light or it will actually draw more attention to dark circles, even turning them ashy and grey. DON’T apply to thick or it’ll look caked on. Instead, start thin and layer. 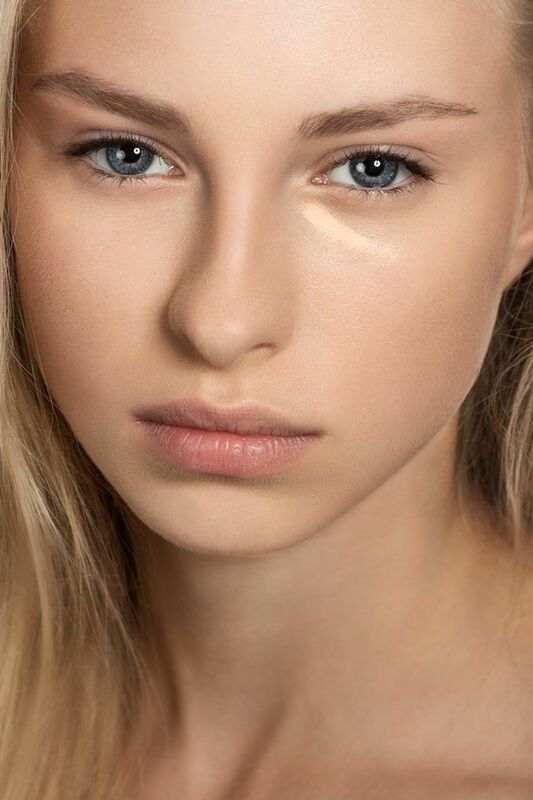 For pimples or red marks, DO choose a concealer that has a slight yellow tone. Note to self: Yellow neutralizes red! If that red mark (say, a fresh scar) is really, really red, DO opt for a concealer with an olive tone. DO use a concealer brush and dab or tap product onto the red spot/ blemish. DO dilute it by dabbing a small amount of moisturizer over your makeup. Hope you enjoyed the concealer crash course (even the best of us can use a refresher from time to time)! Leave us your concealer tips in the comments below.